Join us for Bravehearted, an evening of dance in which Moving in the Spirit’s courageous young people face their fears, find their inner power, and inspire us all to be brave of heart. 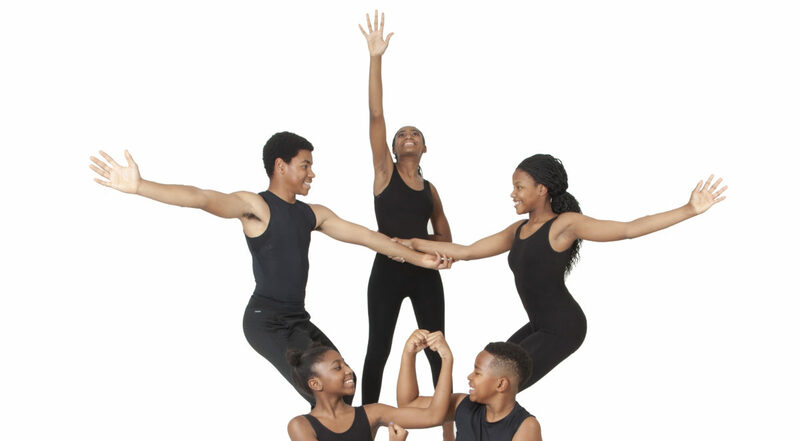 Featuring the young men and women of Moving in the Spirit’s Men in Motion and GLOW in Motion performance companies. Performances take place at Synchronicity Theatre.